The financial year is the period between 1 April and 31 March in which you earn an income. Assessment year is the following year in which this income is assessed and taxed. Every financial year and assessment year starts on the 1st of April and ends on the 31st of March. So, AY always comes after FY. For instance, FY 2017-18 and AY 2018-19 are one and the same. What is the difference between AY and FY? When does the new financial year start? 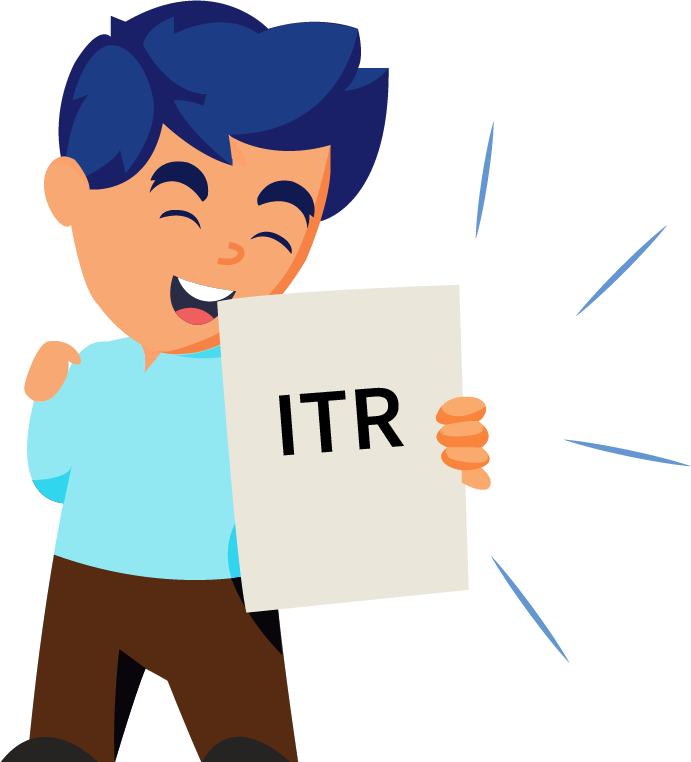 Why does an ITR form have AY? What is financial year and assessment year called in Hindi? 1. What is Financial Year? The financial year (FY) is the year in which you earn an income. 2. What is Assessment Year? The assessment year (AY) is the year following the FY in which the income is evaluated. 4. What is the difference between AY and FY? AY is the assessment year and FY is the financial year. From an income tax perspective, FY is the year in which you earn an income. AY is the year following the financial year in which you have to evaluate the previous year’s income and pay taxes on it. For instance, if your financial year is from 1 April 2018 to 31 March 2019, then it is known as FY 2018-19. The assessment year for income earned during this period would begin after the financial year ends–that is from 1 April 2019 till 31 March 2020. Hence, the assessment year would be AY 2019-20. 5. When does the new financial year start? Every financial year and assessment year starts on the 1st of April and ends on the 31st of March. 6. Why does an ITR form have AY? Since income for any particular financial year is evaluated and taxed in the assessment year, income tax return forms have AY. Income is earned in a financial year, but cannot be taxed before it is earned. It has to be evaluated and taxed after the financial year ends. Hence, taxpayers have to select AY while filing their income tax returns. 7. What is financial year and assessment year called in Hindi?